With just over two weeks to go to the big (Awards Gala Dinner) night, excitement and anticipation are building. The international judges have finished their deliberations and come April 12, nominated call centres have been invited to send a manager to participate in the regional Judging Day. 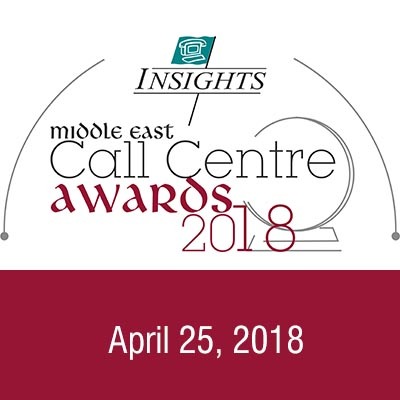 Not only is this a learning opportunity in its own right (attendees get to learn more about the methodologies used to score an Awards submission – the same methodologies that can be leveraged for ongoing, brand-experience supporting, contact centre development), but this particular group of regional professionals get to choose the individual winners of each of the main (undecided) Awards themselves. The nature of the Judging Day is that the names of nominees in the submissions are shielded to the reviewers and the participants don’t know who their colleagues are scoring highest either – this is only revealed on the big night on April 25 itself.